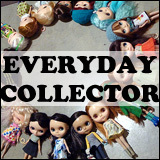 BlytheLife.com » Have a Suggestion? Make a Suggestion! As 2014 draws to an end, I’m being reminded of the fact that it’s a whole new year soon and that means a whole new year’s worth of posts to think about. As I typically write posts for BlytheLife in advance, I’m asking you if you have any suggestions for post topics that you’d like to see in 2015! Customization tips? What do you want to learn about? 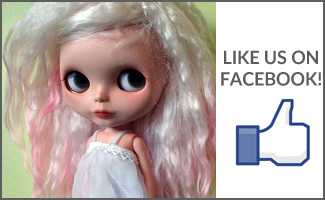 Question of Week happens every Monday – What questions do you have for the dolly community that you’d like to see asked? You can post below or submit a suggestion through the submission form. I also love doing interviews and hosting giveaways! 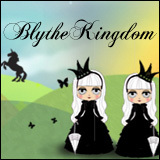 If you’re interested in doing an interview with me on BlytheLife, let me know!